Hooked on the dream of home ownership but need more info on house deposit NZ? Approved Mortgages has access to a number of lenders and banks that can provide your first home loan, even if you have less than the 20% most of the banks usually require. We’ll show you all the in’s and out’s of how to buy a house in NZ. The new LVR rules mean that the ability for banks to lend to people with a small house deposit NZ is largely no longer feasible. Like most countries, in New Zealand the bigger your deposit the more attractive(read: lower risk) you are to the banks. Whilst there are still a few alternatives, as a general rule the banks now look most favourably on lending to those who have at least a 20% deposit. If you have less than 20% deposit realistically you can expect to get less favourable terms and interest rates because your loan is perceived to be a higher risk loan to the banks. 20% is usually a huge sum of money for first home buyers, so most people want to know what is the ‘minimum’ house deposit in NZ? Get onto the property ladder with a smaller deposit. While a 20% deposit is preferred and borrowing more than 80% is trickier, we can still find a mortgage with 10%+ deposit, that is competitive through some banks and some non-bank lenders who only work via mortgage brokers. Unfortunately we cant help everyone. Currently we cannot assist people who do not have a savings record with a 10%+ deposit. There may still however be options out there for you so please don’t give up hope. Read more below, about the 4 main deposit solutions that we see working most often to boost your deposit size. By far the easiest way to get into your first property, when you haven't been able to save the full deposit is to have Mum and Dad or family help out. This is definitely an area where it pays to get good advice from your solicitor to set things up correctly. The most common way people do this is having their parents guarantee the portion of the deposit that you don’t have. This is sometimes called called a guarantor mortgage. Usually this will mean that their ‘guaranteed amount is secured over their own home or even possibly over a bank Term Deposit if they have one. It is still possible to use cash gifts as a deposit. Most banks want to see proof that you can save and have a track record of doing so for a certain period of time. If your deposit isn't made up of solely money that you have personally saved, your Approved Mortgages specialist can talk you through the options that you have as each lender treats this situation differently. Get in touch so we can see how we can help make this happen for you. We feel using your KiwiSaver is a great way to go for first home buyers who want to increase the size of their deposit and lower the amount of debt they have over that home. Our team have extensive experience with unlocking access to clients KiwiSaver funds, across all KiwiSaver providers. They also keep up-to-date with the KiwiSaver first home withdrawal rules so you don’t have to. 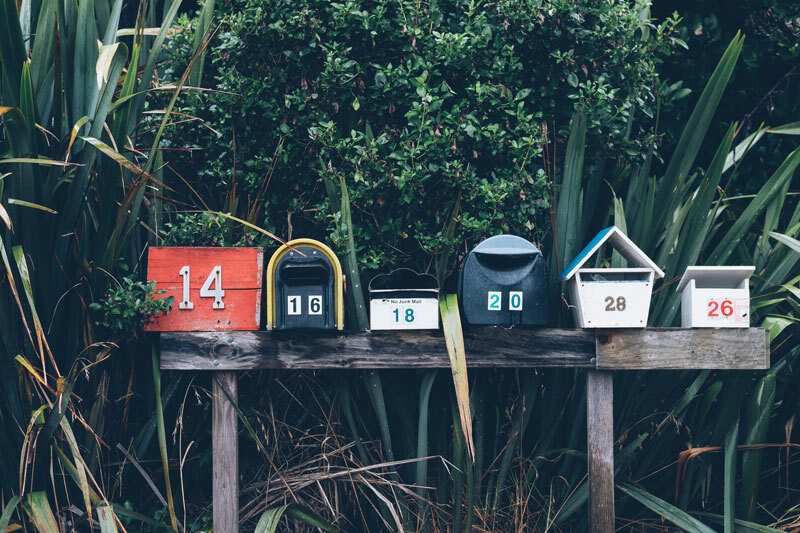 If you meet the criteria, you may be able to withdraw a portion or even all of your KiwiSaver member contributions, employer contributions, returns on the investment and any member tax credits. 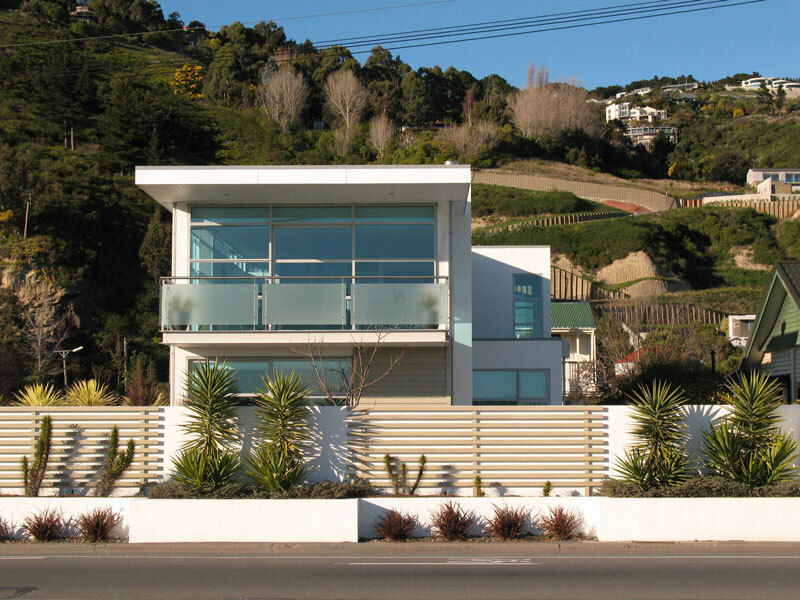 KiwiSaver First Home Withdrawal applications have to have the involvement of a solicitor. This is so that there is a track record showing that that KiwiSaver funds were in fact used for the purchase of the property, ensuing the KiwiSaver first home withdrawal rules are adhered to. Apply early -One of the most common things we see trip up First Home Buyers who are trying to use their KiwiSaver help fund their deposit is not understanding the time-frame and process to accessing their funds in time. Not all KiwiSaver providers allow you to withdraw - Only KiwiSaver providers with complying funds offer the withdrawal option and it does catch out some people at the last moment. Ask us about this, as we do have a solution in these situations for our clients that get per-approved. Contact us early on in the process so we can do a free assessment on how we can help. We are your one stop shop for getting access to locked in KiwiSaver funds and making sure it is organised correctly ahead of time. Contact the Approved Mortgages team to get done correctly and on time. What better way is there to not lower the amount of mortgage you need to take out. The KiwiSaver HomeStart grant one way you can do this if you are eligible. If you’ve been contributing to KiwiSaver for three years and fit within KiwiSaver’s criteria you could be eligible for up to $20,000 of additional grants. If you’re buying an existing home(not a new build home) then you could qualify for up to $5,000 for each KiwiSaver member. If you’re building or purchasing a brand new home, or purchasing land to build a new home on, then you could qualify for $10,000 for each member. It can seem complex so take the easy route and contact the Approved Mortgages team to help you understand if you can get the KiwiSaver HomeStart grant working for you. There are a number of government grants and incentives to try encourage and assist in home ownership. Welcome Home Loans are issued by selected banks, underwritten by Housing New Zealand, and allow the bank to lend on a lower deposit without any restrictions. The qualifying criteria for a Welcome Home Loan is quite restrictive, so make sure you read up first on whether or not you meet the criteria before you apply. Once you have worked out how you are going to pull together your home loan deposit, the next step is to get “Pre-Approved” for your home loan. Learn more about this here.